There is so much more to choosing a pair of frames than just looking good. 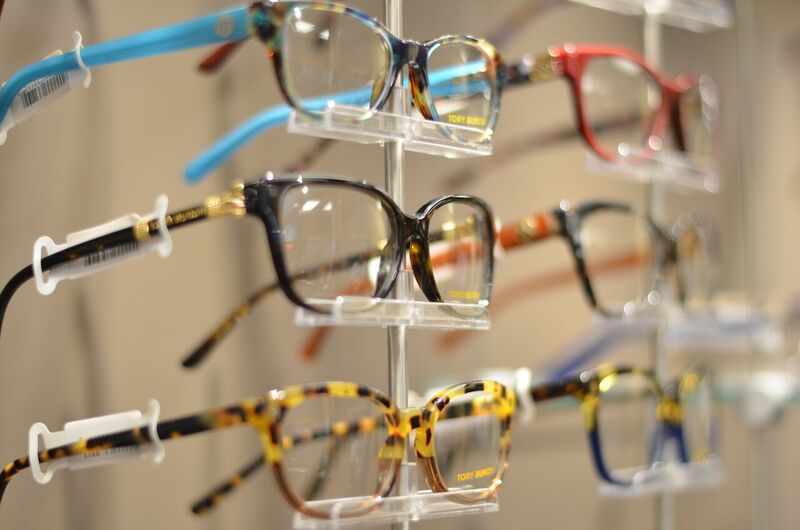 We will take the time to find the perfect fit and right style, considering your customized eyeglass prescription. 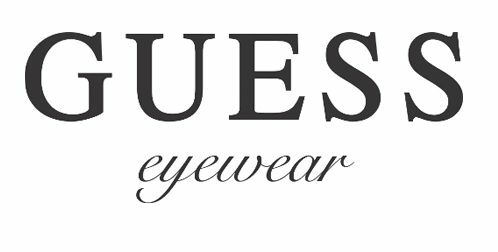 We are pleased to offer a wide range of fashion eyewear for our patients. 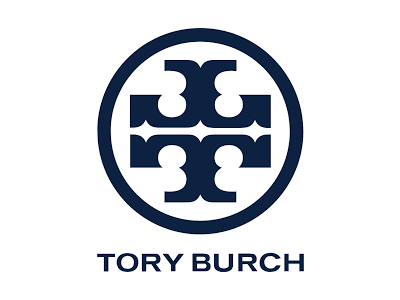 We carry a large selection of high quality fashion frames and prescription & non-prescription sunglassesIt is important to protect your eyes against damage from the sun. The sun emits many different types of light including harmful ultraviolet light rays. UV light rays carry more energy than visible light rays, so the eye is at a greater risk of damage from absorbing this type of light. UV light absorption by the eye can cause, or speed up the progress of several diseases that affect the eye, such as cataracts and macular degeneration. Most of the damage caused by UV rays happens over a long period of time and cannot be reversed. A pair of good quality prescription or non-prescription sunglasses will ensure your eyes are being protected with more than 1000 frames on display, so you can be assured that you’ll find something that fits your needs! Our experienced staff can also assist in the selection of safety glasses from our OnGuard and ArmouRx collection. We are a Vision at Work provider. Our prescription lenses are supplied by Carl Zeiss Vision and Hoya Lens Canada. We offer the latest FreeForm technology for progressive and single vision lenses. If you have been told that you can’t wear contacts, think again! There are always new lens designs and materials that can improve your chances of successful contact lens wear. We offer a variety of contact lenses for people who are near-sighted, far-sighted, have astigmatism, wear bifocals or want colours. At our clinic, we fit Acuvue Oasys, Purevision, Air Optix, Biofinity, Bausch & Lomb, Copper Vision, CIBA Vision and Harmony contact lenses as well as many other brands. 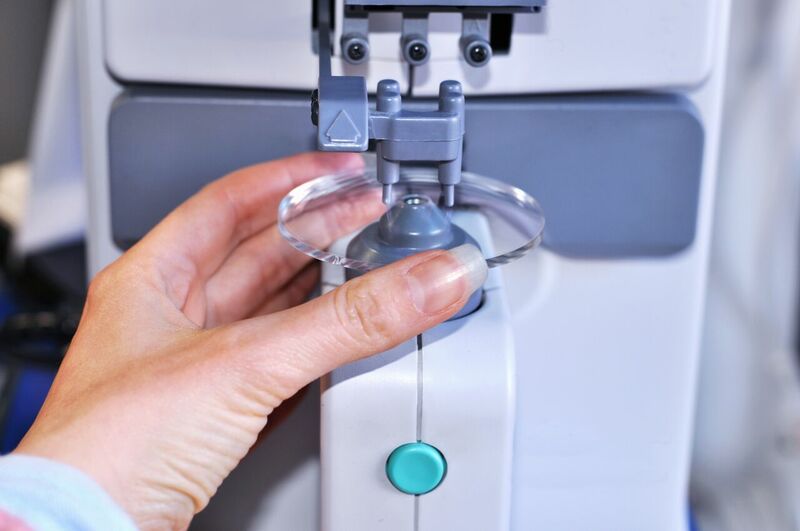 Our Optician also specializes in multifocal contact lens fitting. Our Optometrists recommend an annual Contact Lens Eye Health Assessment for contact lens wearers, and our staff will call to remind you to book an appointment each year. 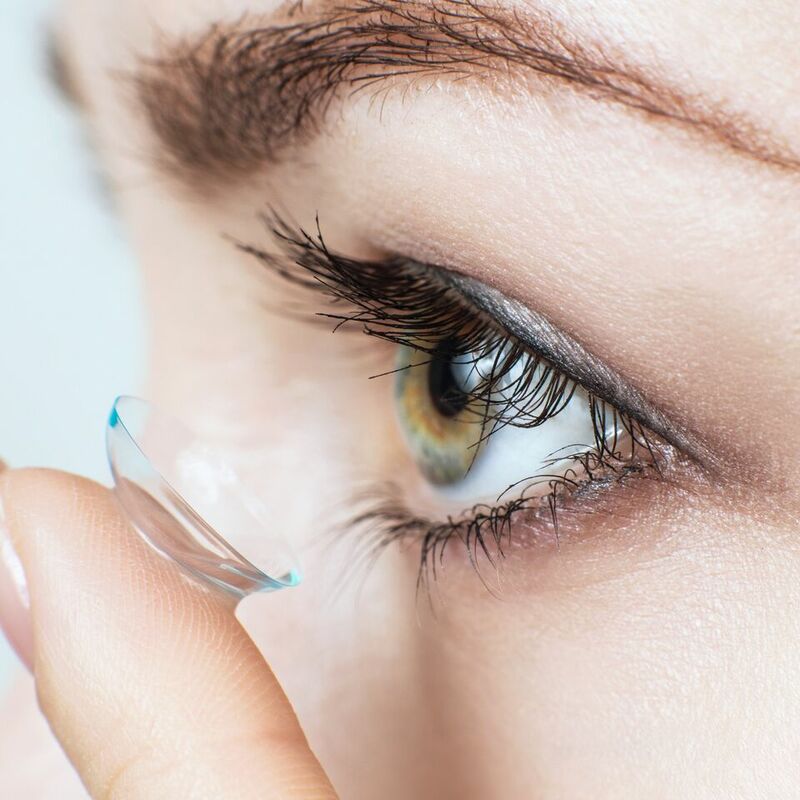 You will be required to have a Contact Lens Eye Health Assessment within the previous two years before contact lenses can be purchased from us. 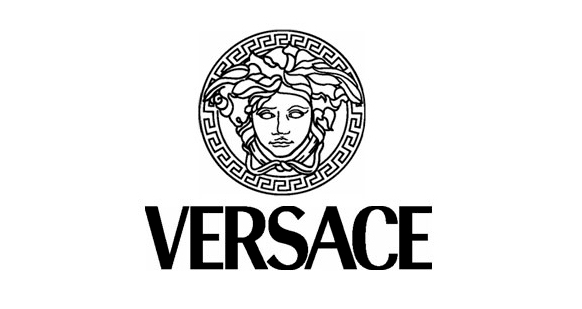 We are confident that you will find our prices extremely competitive. Our expertise, value-added services and benefits of the Contact Lens Patient Loyalty Program make us priceless! At our Barrie location, we have a complete lens finishing lab on premises. By using computerized state of the art lens fabricating systems, we can create beautiful and precise eyewear for our patients. The heart of the lab is based on the NIDEK patternless lens edger and frame tracing system. The edger is driven by the latest in computer software, allowing for precision never before possible. The ‘frame tracer’ measures the frame size and shape at hundreds of individual points ‘allowing for very precise accuracy in size and shape of the prescription lenses being fabricated. Almost all lens types and frame creations can be processed with this lab system.